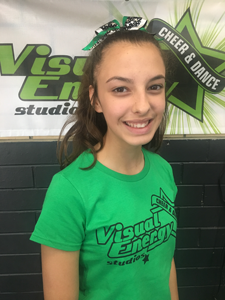 Through their involvement in our programs, we encourage the athletes at Visual Energy Studios to build life skills such as time management, productive work ethics, an ability to set and achieve goals, self discipline, team work and acceptance of responsibility for their own actions and attitudes. 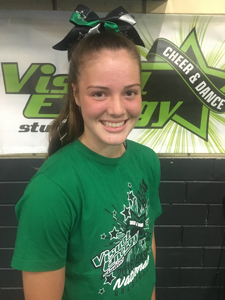 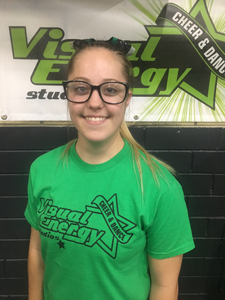 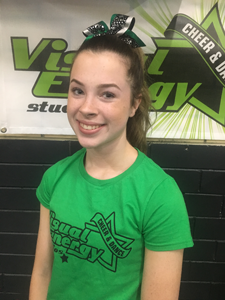 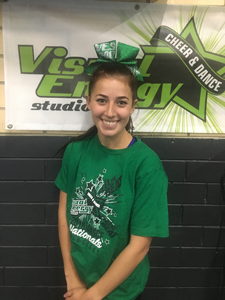 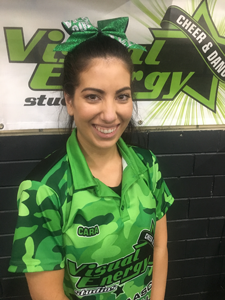 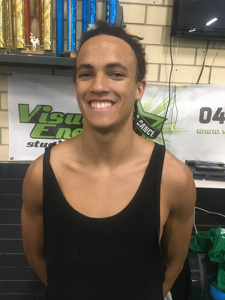 Visual Energy Studios was formed in Adelaide in 2005 and was the first South Australian accredited All Star competitive cheerleading club. 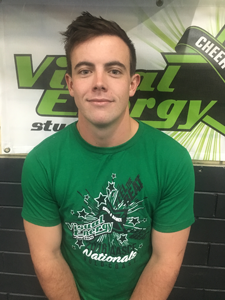 Due to our affiliation with the Australian All Star Cheerleading Federation (AASCF), we provide insurance for all members and have a great team of accredited coaches. 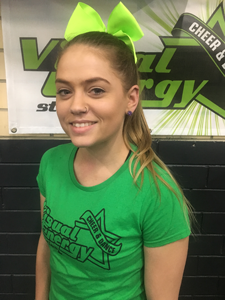 We offer our members an opportunity to perform in cheer & dance at various events including Fringe, community displays and local, national and international championships plus much much more. 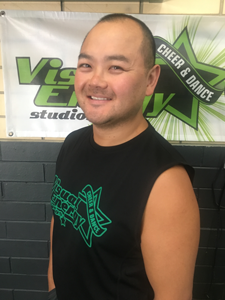 Along with our competitive stream, we have programs to suit boys and girls starting from 12months of age to adults in recreational classes; Rec Cheer, Tumble, Fitness & Toddler programs.